Blackjack Basic Strategy | Enjoy Great Offers and Play for Real Money! 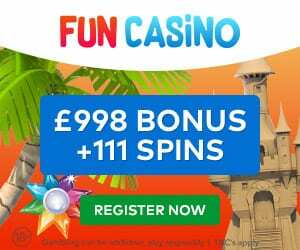 Blackjack is the second most widely played casino game in the world (after Poker) – and the number of new players joining every day is still rising. As long as you have the wisdom and patience to gamble responsibly, then it’s always good to learn the most effective ways to maximize your earnings – by adapting your play with the Blackjack Basic Strategy. Before we get stuck into the Online Blackjack Basic Strategy guide, it’s convenient to know the rules beforehand, so you know what you’re doing. 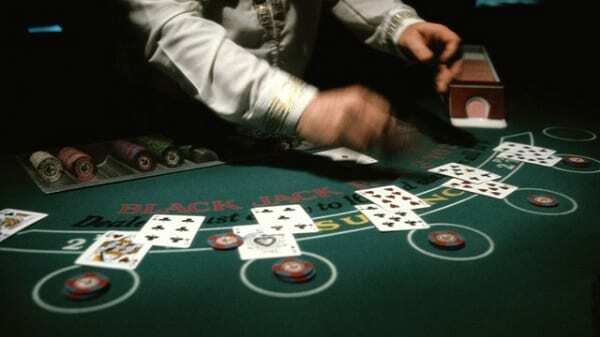 The Blackjack card deck can either be a single 52-card deck or in the majority of casinos they use several packs. The most commonly used is the six-deck game, which gets made out of 312 cards. The dealer has a blank card, which never gets dealt, but is put at the bottom of the pack, to highlight when the deck needs reshuffling. All the players are competing with the dealer, to make a value of 21 or the one making the total nearest to that number. However, if you exceed 21, then you go bust and lose the hand. Before you start spending all your money, you should practice on the free Blackjack online games – offered by plenty of websites. 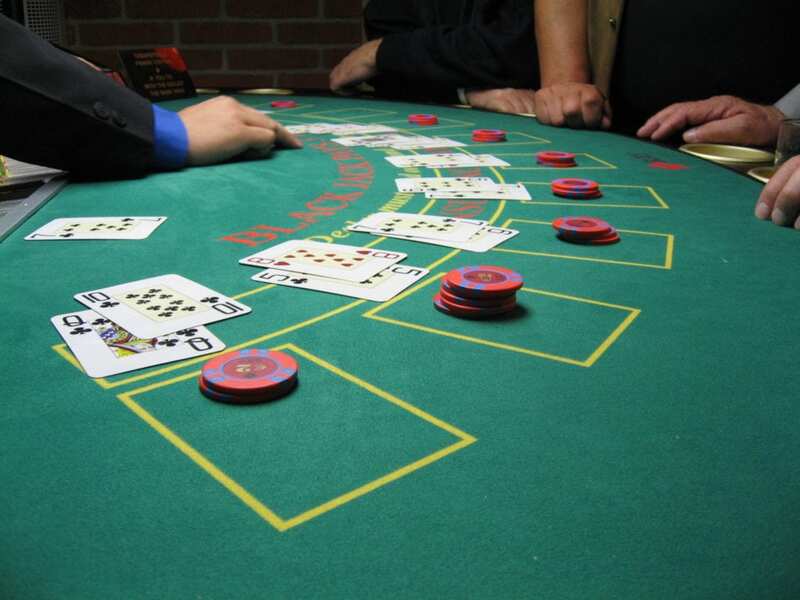 Play until you get familiar with the Blackjack Rules and the overall Blackjack basic strategy, then you’ll be ready to play the Blackjack Cash Games. Cards between two and ten are on face value with the number. Kings, Queens, and Jacks are worth ten. An Ace is either 11 or 1. Ace with a picture card is a blackjack (worth 21). It is legal to card count in both the UK and the US; however, if playing in any other territories then it may be against their local laws. It’s not recommended to card count in casinos though, as the majority of venues object to the practice and you may get banned/forfeit the game if you get caught – which will cost you in both money and reputation. 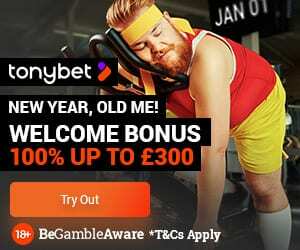 Furthermore, a double down is when the player is allowed to raise their bet by up to a hundred per cent if they are committed to standing for one more card. You will have the edge over the casino, with this Blackjack Basic Strategy – so it’s worth learning. You get a hit or stand. On a soft 19 or more – stand. If you get an 11 or less – hit hard. A hard 12 against the dealer – stand. 13 – 16 against the dealer (2-6) – stand or hit depending. 17 or less – hit. Hit on soft 18 apart from when the dealer has a 9, 10 or Ace. 15 or 16 vs. dealer 4 – 6 – double soft. 13 or 14 vs. Dealer 5 – 6 – double soft. 11 apart from against a dealer with an Ace – double hard. Ten apart from against a dealer with an Ace – double hard. Nine vs. dealer 3 – 6 – double hard. 18 vs. dealer 2 – double soft. 11 vs. dealer with an Ace – double. Don’t split 10s and 5s. If the dealer shows a 6 or 5, then split 4s. a dealer has a 2 – 6 or 8 – 9, then split 9s. If the dealer has a 2 – 7, then split 7s. If the dealer has 2 – 6, then split 6s. Say the dealer has 4 – 7, then split 2s and 3s. In conclusion, if you follow this Blackjack Basic Strategy, then you should see improvements in your earning streak. Once memorized, you’ll notice that your calls will start coming more naturally, without any thought to it. 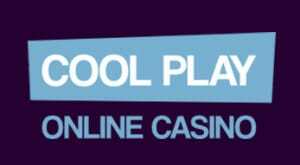 Most importantly, all of the blackjack online games we provide are produced to you by accredited developers registered with the UK Gambling Commission.